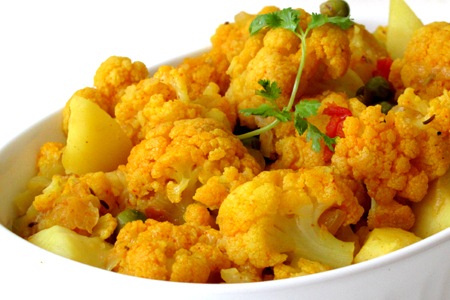 Welcome to Official Website of The Punjab Meat shop (Indian Take Out - Sweets - Meat - Catering Services) proudly serving Veg and Non-Veg Indian Taste in Edmonton, Canada. 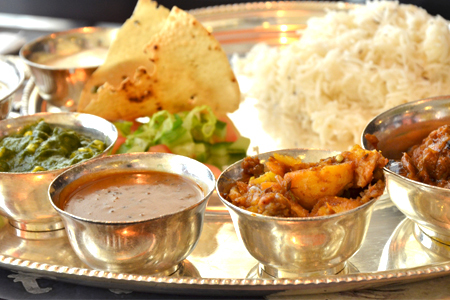 The exotic flavors of Punjabi cuisine have been tantalizing Indian food from last 10 years. The Punjab Meat Shop is one of the upgrowing food chain in Canada specializing in Indian - Punjabi food. We have been in food business for past several years and has served millions of food lovers in these years that can couch for its authenticity and great taste. Punjab Meat Shop is the first in Edmonton to start the BBQ & pre-marinated chicken. 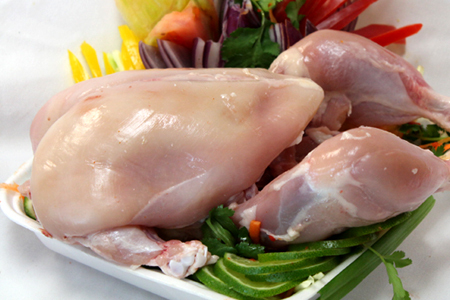 Our we are specialised in Tandoori Chicken, Lemon Greek, Tomatino Chicken, Achari Chicken, Afghani Chicken, Lamb Steaks, Fish Tandoori & Fresh goat meat. 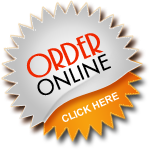 Home Delivery Available For Orders Above $50 Veg. and Non-Veg Catering. 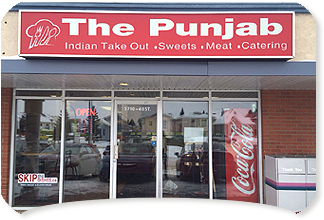 The Punjab (Indian Take Out - Sweets - Meat - Catering Services) © 2013-15 All Rights Reseverd.